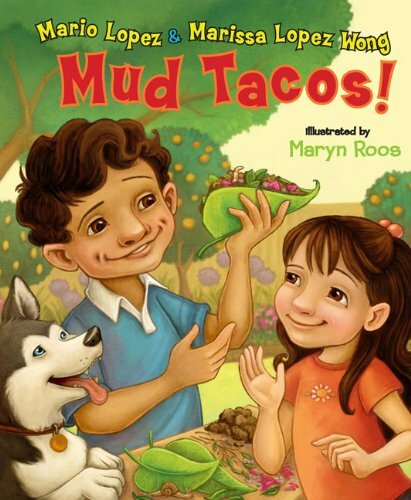 I just saw an article on Facebook discussing how Joanna Gaines has written a children’s book…and before I could check myself I had rolled my eyes so hard I could see the back of my own skull. That totally isn’t fair. I’ve never read her book, and it could be fabulous. 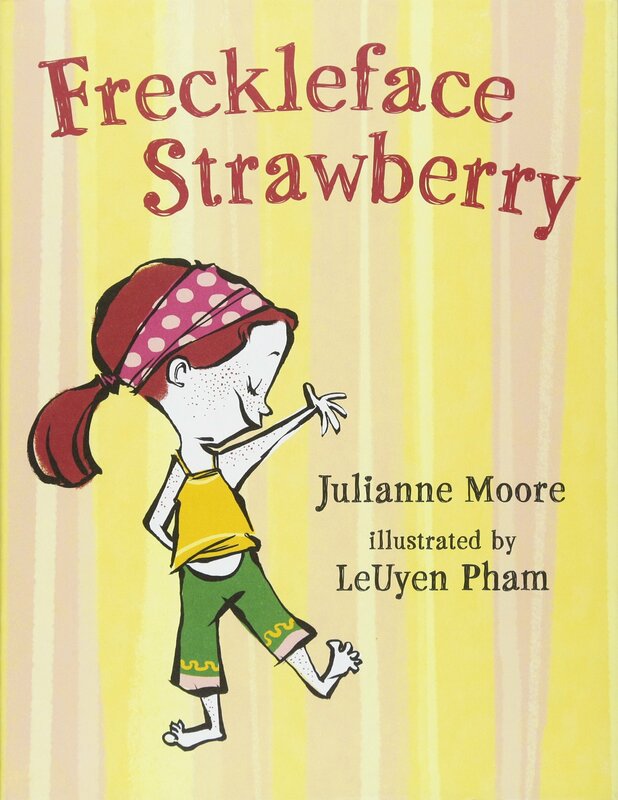 But whenever I see that a celebrity has written a children’s book, I suspect that if that same book manuscript were submitted to a publishing house without the famous name attached, the editors would be whipping out a rejection email tout de suite. 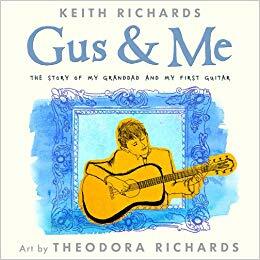 I’ll be honest with you…I snorted a bit when I saw that Keith Richards is a children’s book author. 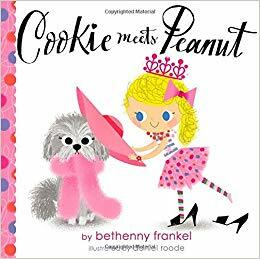 🙂 Honestly, I’m sure that at least a few celebrity-written picture books are excellent. 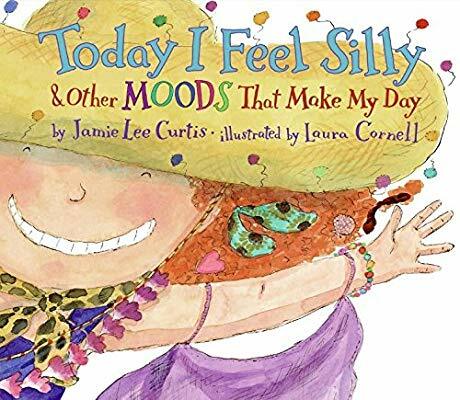 I personally can recommend Today I Feel Silly by Jamie Lee Curtis and The Purple Kangaroo by Michael Ian Black. Both of these are completely delightful for totally different reasons. 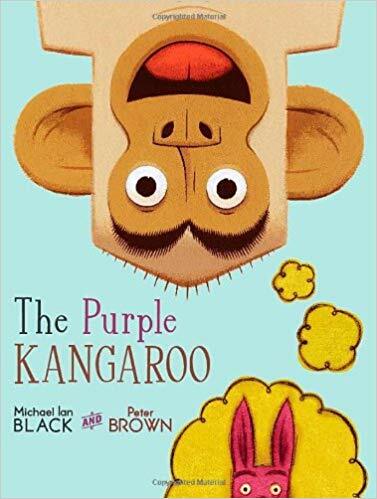 So help me out–can you recommend any other celebrity-written children’s books? I’ll be honest with you too… I cringed my nose at seeing some of these authors. I recommend: Katie Can Change The world- Jennifer Dewing. It Will Be Okay- Lysa TerKeurst. How To Be A Friend- Molly Wigand. The Wonderful Things You Will Be- Emily Martin. When I Pray For You- Matthew Turner… and more. It isn’t out yet, but Jenna Bush Hager & Barbara Pierce Bush have a book coming out in November called “Sisters First.” I plan to check it out. 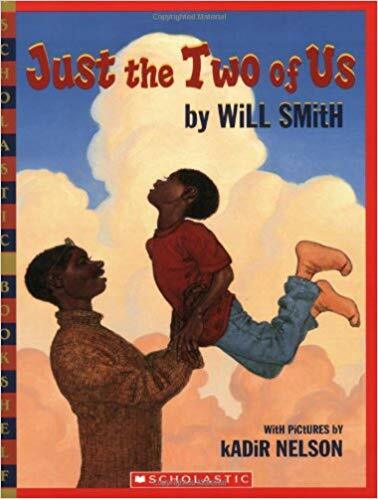 I heard that it is a rhyming book. I already know I love you by Billy Crystal is an absolutely beautiful book! Oh. My. Gosh. My students LOVE Michael Ian Black’s Chicken Cheeks. What elementary age kid doesn’t like a book about butts!!!!! I think I died laughing when I first read it! We cannot keep it in our school library! I am not sure I want many celebrities to impart their world view to kids, but hopefully these offerings are promoting good on some level.